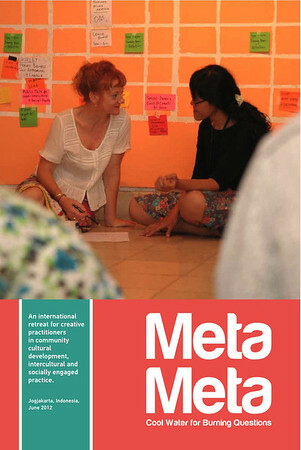 The much-awaited Meta-Meta 2012 book, ‘Meta-Meta: Cool water for burning questions’, is now available for download. Click here to download the Meta-Meta PDF for free. Find out more about Meta-Meta here. This is the English language version; the Indonesian language version will also be released soon.